Additional Info: Immaculate 2 bedroom holiday home in private location - recently refurbished. Our holiday home has a real home from home feel. We have furnished it with everything you could possibly need for your holiday here at Mullion. 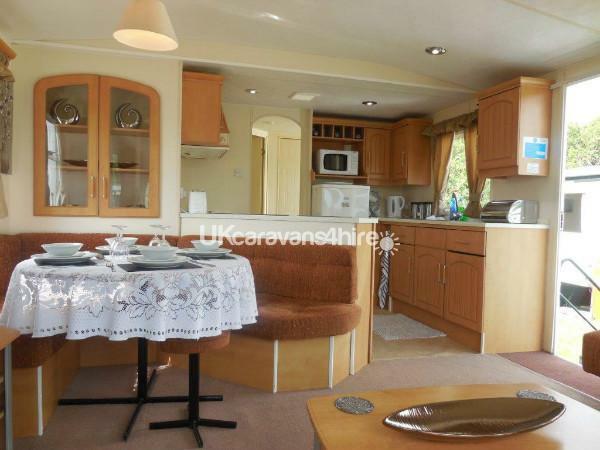 Open plan lounge/dining/kitchen with all appliances. Sofa bed in the lounge allows you to comfortably sleep up to 6 people. Master bedroom with double bed and twin room. Large shower room. Gas, Electric and water free of charge. 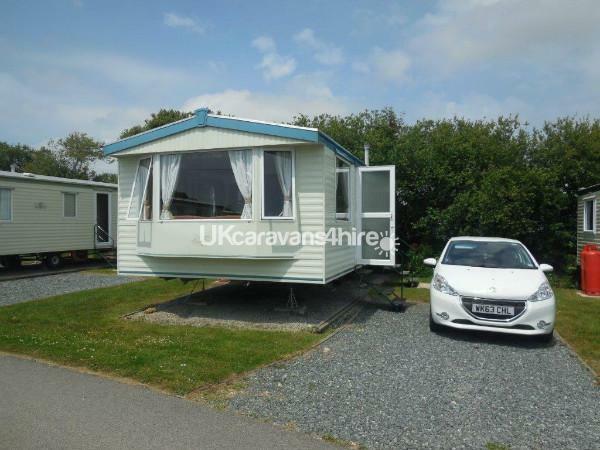 Situated on a lovely perimeter pitch backing on to hedges and private parking bay in the Owners area of the park. Mullion Holiday Park has lots of family orientated facilities with swimming pools, entertainment, crazy golf, indoor play area, sports court, bars/restaurant. Everything you could need. Mullion is an ideal location whether you want an action packed family holiday or a quiet few days away. With lots of beautiful beaches and attractions only a few miles away, there really is something for everyone. Luxury Welcome Hamper on arrival. Additional Info: The park provided a beautiful outdoor pool and a indoor pool which includes areas for children to splash about in. A inviting natural wooden park for all ages of children, crazy golf and indoor play area also on site. Entertainment club for all ages, also arcade on site. A quiet and cosy restaurant which caters for all age groups. Lorina made the booking so simple and is really easy to contact. Helpful, answering all our questions. We had a fantastic stay. Great hamper to greet us with so much stuff. 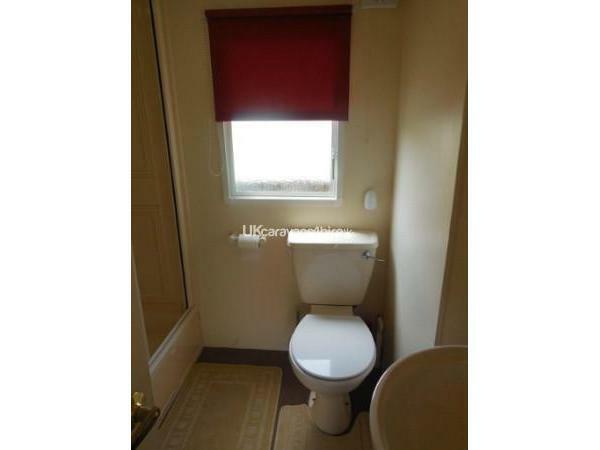 Clean and well maintained and located van, Lorina has thought of everything. We will be back!! Caravan was lovely and clean and all essentials in there including a lovely food hamper which after a 7 hour drive was very much appreciated. Will be booking again ???? 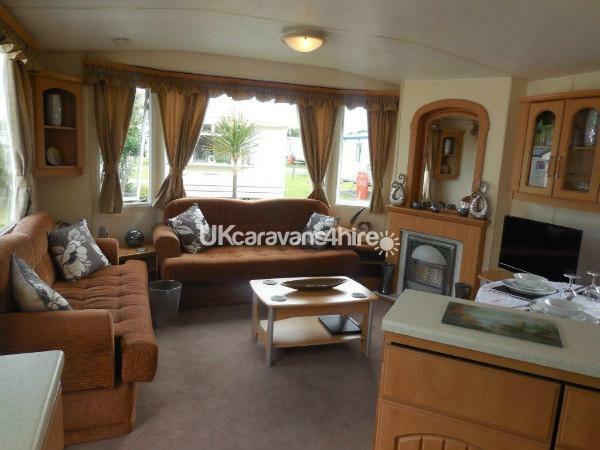 We have stayed at both of Lorinas caravans and both were superb and good value. The hampers are a great idea with everything you need to start your holiday without rushing to the supermarket for the essentials. The towels and bed linen are also supplied. 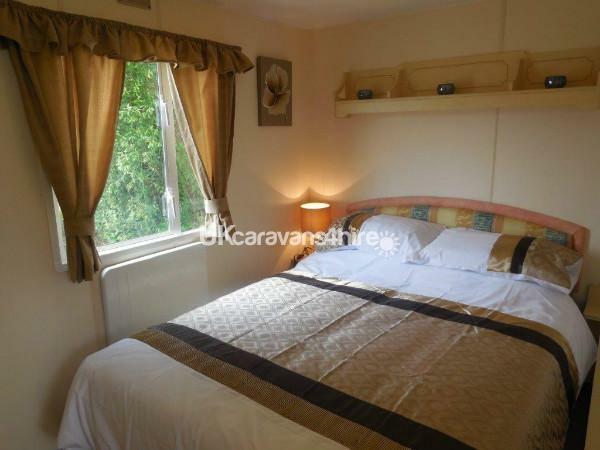 The caravan had a good homely feel, and Lorina is very easy to contact and talk to. Beautifully kept static home. Lovely furnishings, comfortable bed and very clean. Hamper waiting for us on arrival which was a real surprise! Towels and bedding provided. Lorina was extremely helpful and easy to contact. We stayed with our 12 year old son who loved the swimming pool and the arcade!! Lovely beaches only a short drive away. Even though we stayed peak season, the park didn't feel crowded and was quiet at night. Thoroughly recommend. We had a truley enjoyable stay this year at the luxury caravan on offer and also at the standard caravan on offer in 2016. The owner went above and beyond to make our break easy, convienient and to add that 'special touch'. Thoughtful hampers were provided on both occasions and the caravans were immaculate with everything you need- it really was a home from home. 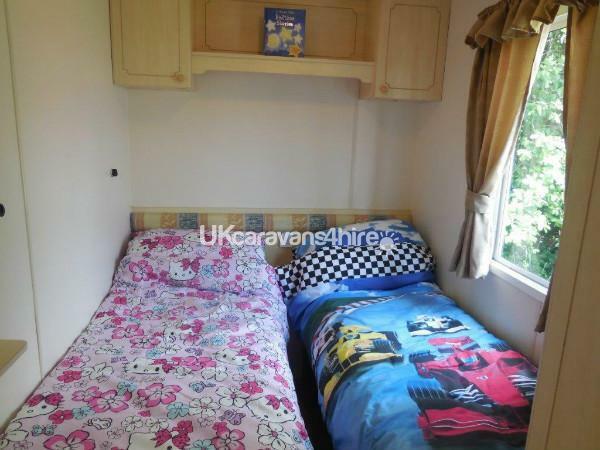 Both caravans are located in quieter parts of the site and offer a sense of a safe environment for children. We would really recommend staying here if you want and enjoyable, comfortable and stress free break.